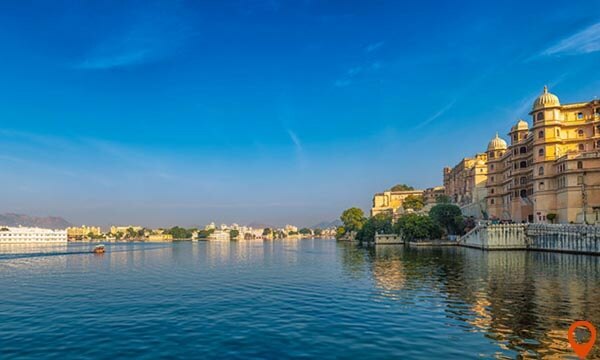 Udaipur is the most romantic city in India is also remarkable with the names which praising the beauty of the city like ‘Venice of the east’, ‘Romantic city of India’ and ‘City of Lakes’. 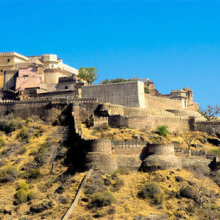 It is one of the most beautiful and influential city of Rajasthan, India. 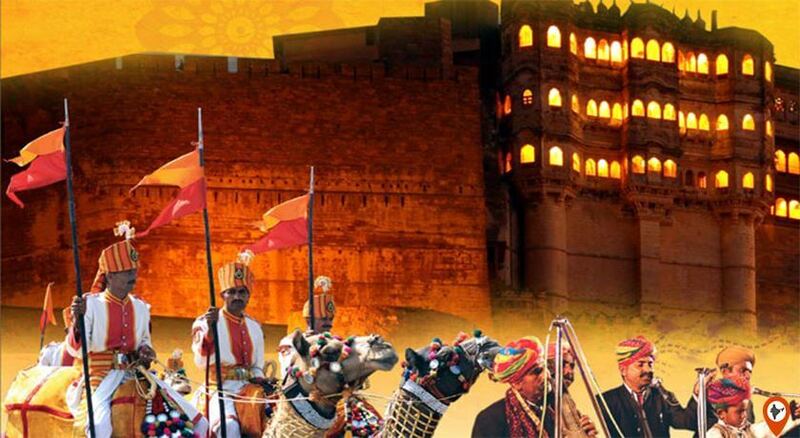 The Rajasthan tourism package is incomplete without visiting It. 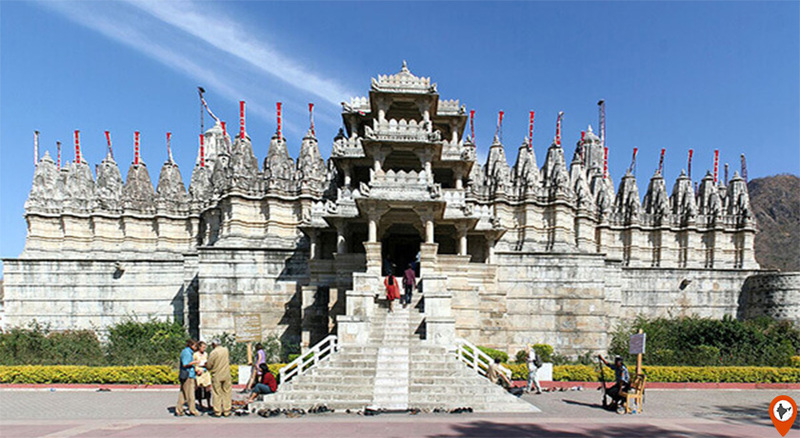 It gives you the immense pleasure with its natural beauty of the lakes and the Aravalli hills. 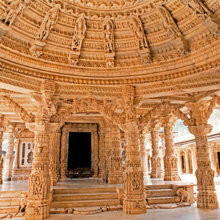 It has numerous forts and palaces, even you feel the royalty in the air during your tour. 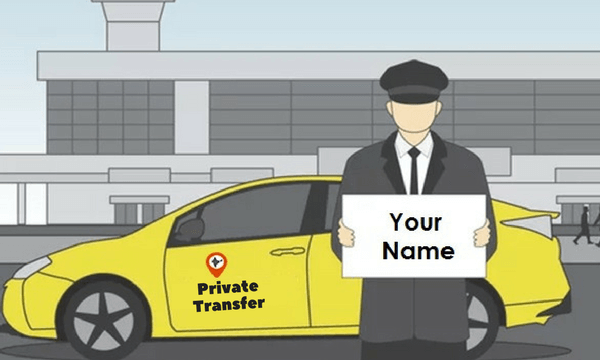 INDIATOR offers excellent services from your arrival to your departure, we will taking care of each and every little thing to provide you safe and hassle-free trip package. It is like a utopia for tourists spruced up with enchanting water lakes, enclosed with enormous hills, fairy-tale like palaces, stories of kings and queens, huge forts, temples, gardens, and everything is so imperial that even the royalty is feels in the air of the city. Shortly, it is a most visited destination in India, even it is perfect for destination weddings many high profile people organize their functions here. The foundation stone was laid by the Maharana Udai Singh in the year 1553 and make it as the capital of the Mewar which shifted from the Chittorgarh due to the frequent attacks of enemies. 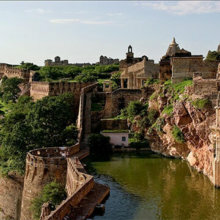 In 1568, Raja Udai Singh shifted the complete kingdom in Udaipur after the attack of the Mughal king Akbar on Chittorgarh and it remained the capital of Mewar till it became the princely state of the British India in the year 1818. After the Independence, the Maharaja of Udaipur handed over his royal place to the Government of India. The best time to visit is winter season from October to March, when the temperature touches between 11.6 – 28.3 degree celcius. 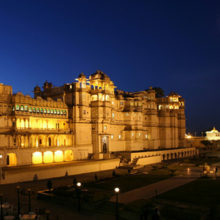 So, if you plan your trip to Udaipur then, book your tour during winter season to enjoy this romantic city at its best. 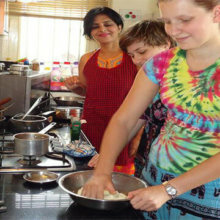 The popular food is Dal baati Choorma, Pyaaz Kachori, Mirchi Bada, and Ghewar. The lifestyle of the people is very simple and traditional. Here people are very friendly and really good at heart. They usually opt for traditional attire like Men wear Angarakha, dhoti or pajama and mostly women wear Rajasthani attire i.e. Ghangra and choli with silver jewelry. The people much more engaged into cultural activities like folk dance and music like Ghoomar, Kachhi, Ghodi, Terahtaali, Bhavai, and Kalbeliya all are the Rajasthani dance forms. They also love to play the music on instruments like Tanpura, Naad, Sarangi, and Morchang. Are you thinking that, what to see in Udaipur? Just hold on guys! 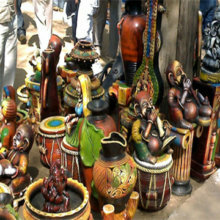 There are lots of things to do in Udaipurwhich decorate the city with its presence. 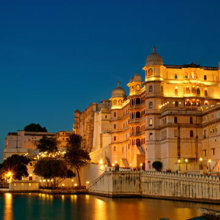 Here, is the list of some top things to do in Udaipur. 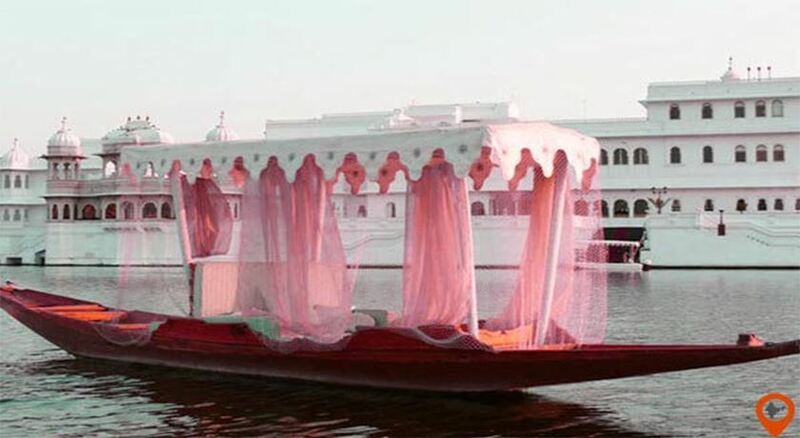 This palace is amongst the top of the list of the visitors due to its some special things like mesmerizing architecture, the Vintage car museum, Crystal Gallery, Maharani Palace and the enchanting glance of Lake Pichola from here. 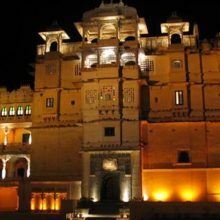 The City Palace also conducted the event called Mewar Light and Sound Show every evening which depicts the tale of the Mewar kingdom. Lake Pichola is a man-made lake spread over the distance of around 4 Kms. 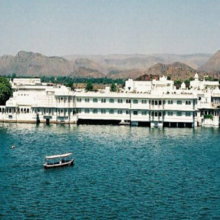 The Lake is graced up with two famous palaces one is the Lake Palace and the other one is Jag Mandir Palace. 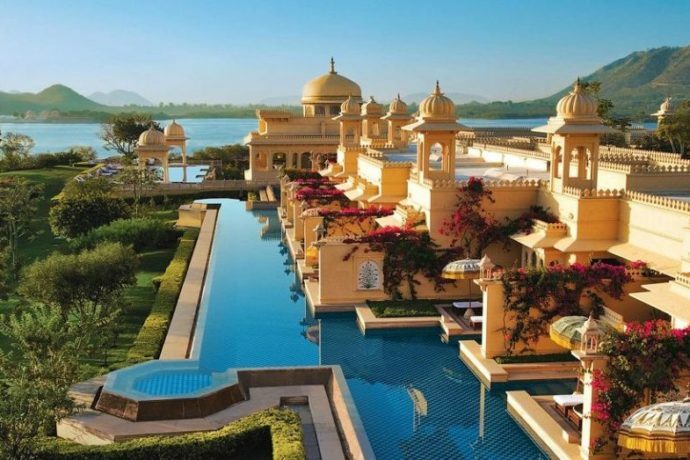 This is one of the magnificent palace of Udaipur situated on Jagniwas Island in Lake Pichola which is also known as Taj Lake Palace. 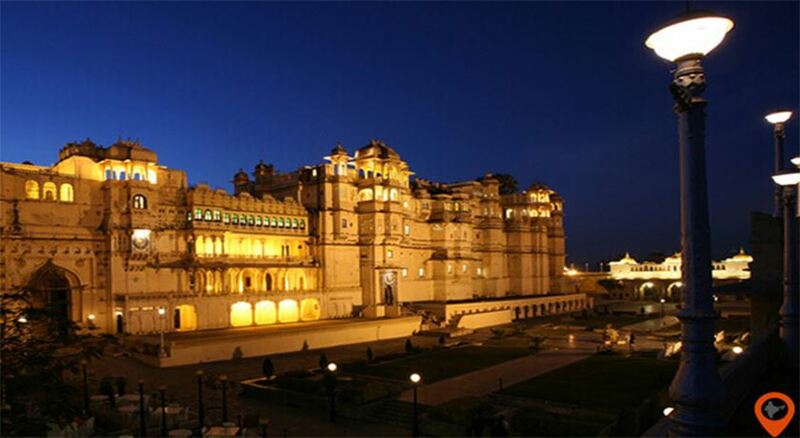 This marvelous masterpiece was built by Maharaja Jagat Singh II. This palace is also placed in one of the Island of Pichola Lake called Jagmandir Island. 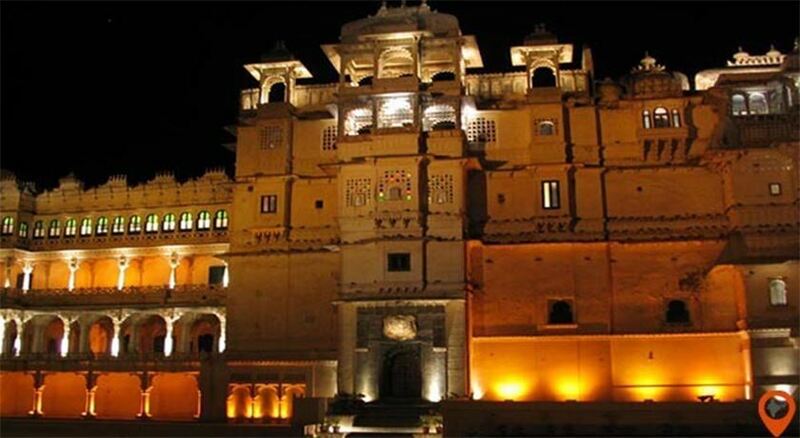 This 17th-century palace comprises Palace of 12-stones, Darikhana, Gul Mahal, Kunwar Pada ka Mahal and much more. This is the fascinating activity to do in Udaipur, this Helicopter Joyride in Udaipur gives you the aerial view of the city. 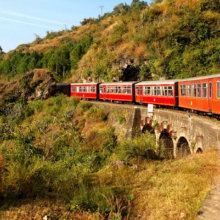 Udaipur also offers several trekking tours from Morwaniya illage to Badi trek, Morwaniya to Ubeshwarji Trek, and Ranakpur to Kumbhalgarh trek. 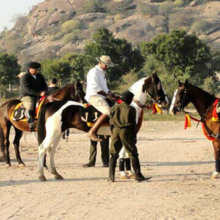 Experiencing the horse riding through the rural areas of the nearby villages of the Udaipur, Rajasthan and explore the place in a more amazing way. This is one of the interesting things to do in Udaipur, every year during the months of Movember and December Shilpgram fair is held which exhibits the textiles and handicrafts, tie and dye, terracotta and marble sculptures, hand woven clothes and many more things. 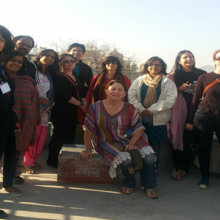 If you are interested in astronomy then, for you this is the best place to visit in Udaipur. This Solar observatory is situated on the Fateh Sagar Lake and this is the best site on the whole of Asia. 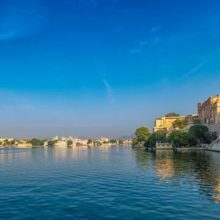 Beside this, there are so many other special and attractive things to do in Udaipur which comes in front of you only when you go to visit Udaipur city. 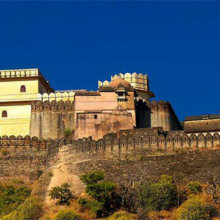 The major monuments and highly visited places of Udaipur are City Palace,Kumbalgarh, Sajjangarh Palace or Monsoon Palace, Saheliyo ki Bari, and the Jag Mandir Palace. 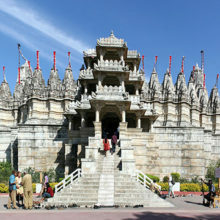 The major religious sites of Udaipur are Jagdish Temple, Jain Temples, and Nathdwara. This is the most interesting site where every visitor wants to go and explore the things. The most interesting museums of Udaipur are Bagore Ki Haveli, Vintage Collection of Classic Car Museum, Bhartiya Lok Kala Mandal, MLV Tribal Research Institite, and Ahar Archeological Museum. 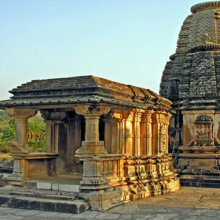 There are several places to see around near Udaipur are Jain Temples, Ek Ling Ji temple, Kumbalgarh, and Nathdwara. 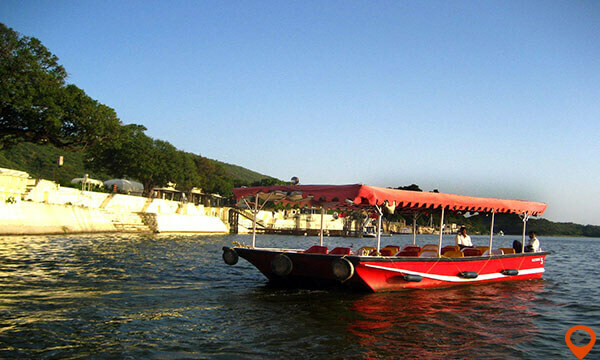 Shilpgram is the best place to explore the culture of Udaipur, Rajasthan. But Shilpgramconduct this event only in November and December. 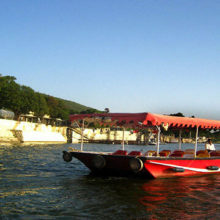 The major lakes of Udaipur ‘The city of lakes’ is Lake Pichola, Jaisamend Lake or Dhebar Lake and the Fateh Sagar Lake. 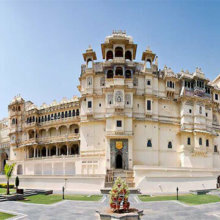 There is still much more things which left to mention, so Udaipur is full of pleasant and influential glances and places which make your Udaipur tour package a memorable one.